many stories, it’s the Jewish people, who are returning to “Salonika”—as eager tourists. 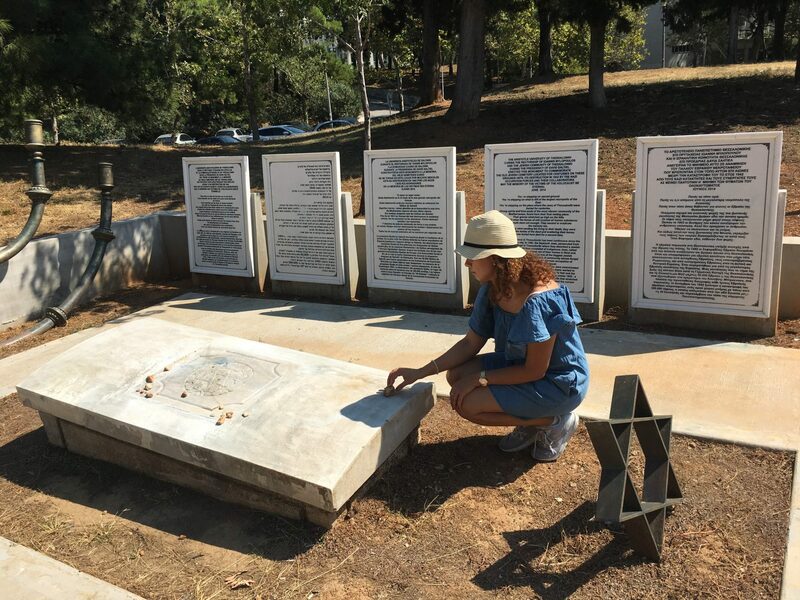 the organization, Paraskevi Patoulidou, waxed poetic about the Jews’ return. Holocaust Memorial and Human Rights Educational Center will sanctify the city’s Jewish past. Read the rest as a PDF in the Jerusalem Report here. Read the online version in the Jerusalem Post here.